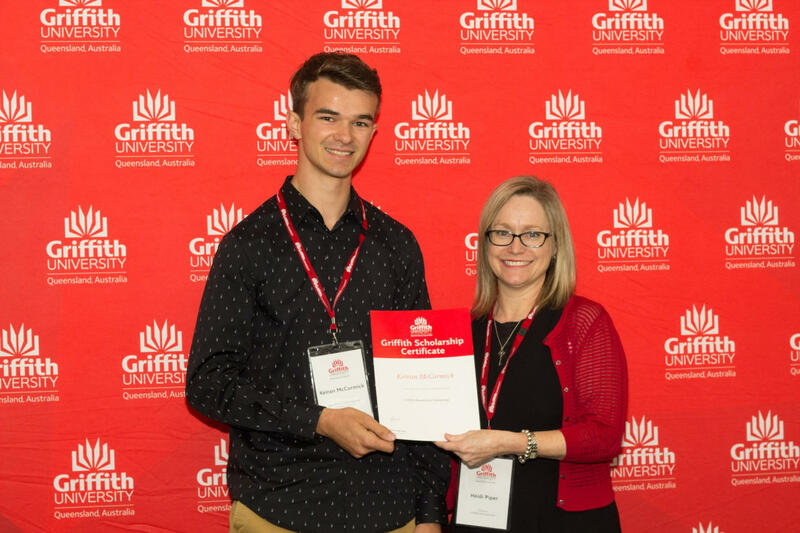 Congratulations to Keiran McCormick on winning Griffith University's Remarkable Scholarship & Kelsey Frehlich for winning the Continuing Student Excellence Scholarship. A huge congratulations to Canadian student Keiran McCormick on winning a Griffith University Remarkable Scholarship. He’s studying Criminology and Criminal Justice and applied through KOM Consultants. Well done, Keiran! Remarkable Scholarship is For: Exceptional students applying for undergraduate and postgraduate coursework studies at Griffith University. A Letter of Offer is required before lodging a scholarship application. Award value and benefits: Scholarship covers 50% of tuition fees for the duration of an undergraduate or postgraduate coursework degree program. 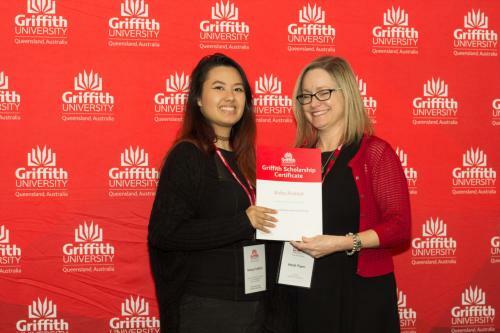 Congratulations to Kelsey Frehlich for winning Griffith University’s Continuing Student Excellence Scholarship. Kelsey attended Griffith for Bachelor of International Tourism and Hotel Management / Bachelor of Business after completing her diploma at Lethbridge College. International student excellence scholarship – Continuing students is for: High-achieving continuing students who have completed their first 80 Credit Points of undergraduate studies at Griffith University and are entering Trimester 1, 2 or 3. Award value and benefits: Scholarship covers 10 % of tuition fees in the next two trimesters of degree study. 2019 New scholarships at the University of Adelaide!